On the very day that the European Central Bank tightens the screws on the Greek people, the Jordanian monarch is reported to be participating in airstrikes against ISIL, in response to the horrific burning to death of their captured pilot. Seemingly intent on crushing democracy in the very place it was born, the EU is doing all it can to preserve an inequitable monetary union which initially benefitted Germany, before dragging even them, into deflation. It used to be the EU that went to Greece bearing gifts, how the tables have turned with the election success of Syriza. 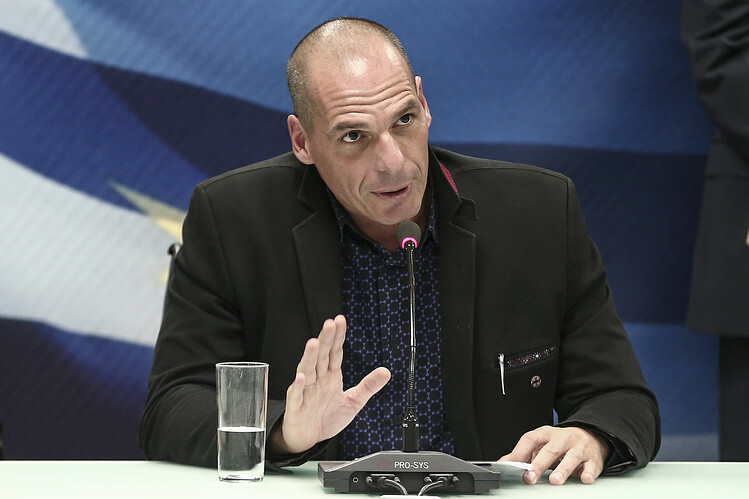 The pressure on the new Greek government is being ramped up. On Wednesday evening the European Central Bank declared that it would stop accepting Greek bonds as collateral for central bank loans. At the very same time, large numbers of EU and Russian citizens are crossing Turkey to join the jihadists in Syria, hell-bent on bringing further death and destruction to once peaceful communities across the Middle East and Africa. It is not only Christians or Yazidis that are facing an existential threat, moderate muslims are increasingly alert to the threat, as highlighted by King Abdullah’s brave example. In response to this clear and present danger, the EU seems blinded by it’s evangelical approach to expansion eastwards, further exacerbating the diplomatic crisis with Russia over the Ukraine, (who, of course, have their own problems with radical Islamists, recently highlighted by December's terror attack on Grozny). Russia, possibly the only major power who could have made a meaningful intervention in Syria, is now in a political and economic stand-off with the West. A retaliation which now carries huge costs to Britain at a time of deep defence cuts. The Russians' initial response in this diplomatic game of chess, was the sabre-rattling of sending warships into the English Channel and bombers into UK airspace. However, this has now escalated to leasing jets to Argentina, forcing the UK government to consider spending £228 million on a new surface-to-air missile system, for the protection of British Overseas Territories in the South Atlantic. 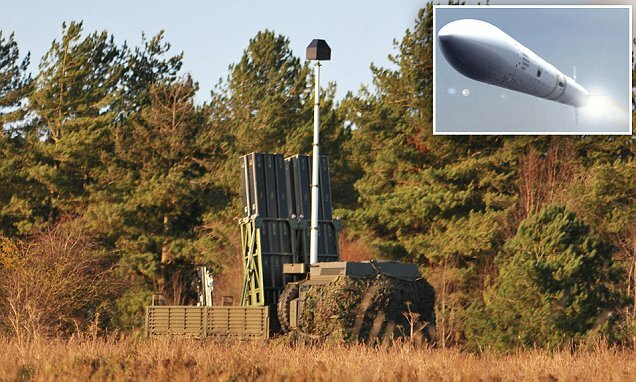 The Ministry of Defence are said to be looking to buy a Future Local Area Air Defence System to protect the Falklands Islands to replace the current ageing Rapier missile batteries. Back at home, David Cameron and his Conservatives support the push for Turkey's 75 million population to join the EU, despite wide concerns over both their human rights record and their failure to fully support the international community in its fight against ISIL, who sit just over the other side of their porous border with Syria. Domestically, we sit perplexed by the Prime Minister’s failure to set out a cohesive plan for reducing the UK's terror level from “Severe”, meaning an attack remains highly likely on British soil. Dangerous times? Yes, sadly history seems set to repeat itself. Equally worrying are the dangerous decisions taken by the EU, with its neo-imperialist, empire-building pursuits, which only serve to add fuel to the bonfire.